Today I’m helping a painting company called Delicate Painting. This review is based on the keyword “painter Perth”, performed on 23 Aug 2017. So what can Delicate Painting do to improve their Adwords campaigns? The first thing to review is whether the objective of Delicate Painting’s ad is clear. In the case of a painting, I would say their main objective should be to get the visitor to request a quote. The Ad doesn’t mention anything about getting a quote. And the landing page isn’t very clear either. There is a menu item that says Contact Us – Get A Free Quote. The entire above the fold content is the logo, menu items, phone number and headline that reads Contact Us all on an image. I think there is a lot Delicate Painting can do to improve. The headline could read something like “Get Your Free Painting Quote In the Next 48 Hours”. The next thing to review is whether Delicate Painting’s ads have been written effectively. Based on the above I believe Delicate Painting can make their ads more relevant and include more benefits in their copy. Experienced Perth Painters. Get Your Free Painting Quote In 48 hours. 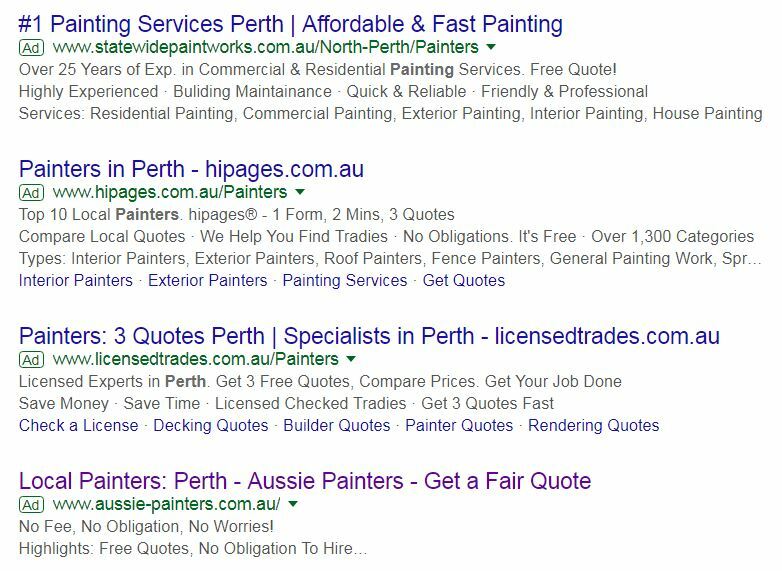 Based on the above Delicate Painting should update their landing page to include the keyword Painter Perth in the Meta Title, H1 and body copy of the page. 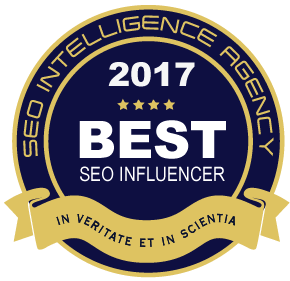 I hope you’ve found this free Adwords audit insightful. Check out my Perth Google Adwords Advertising Service.